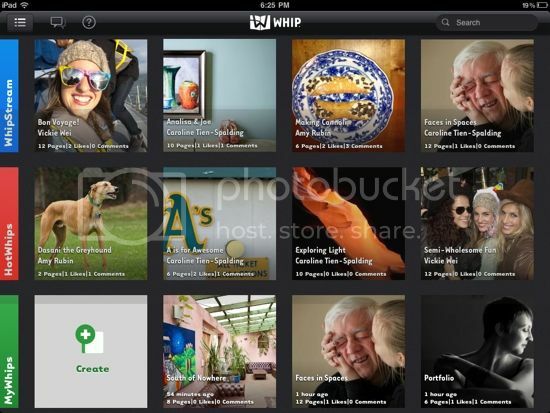 Whip Social Album for iPad from Whip Social Album on Vimeo. 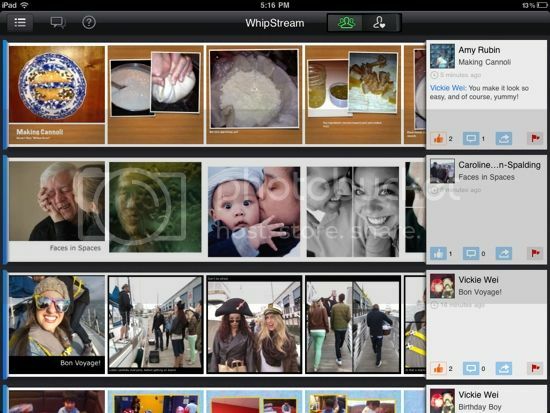 The app will be a good choice for the holiday season when every people want to show off the best moments of the year. 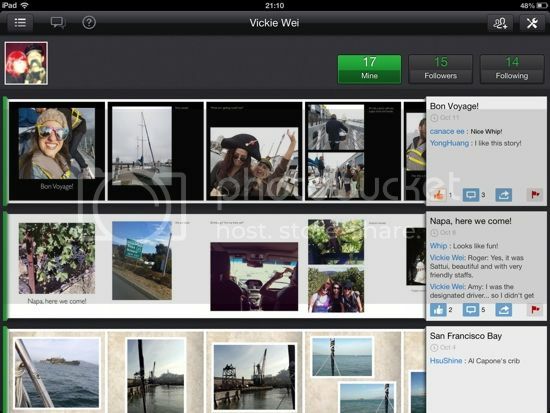 Here are some screenshots of the app. Wwhip is such a great and fun app. The cool feature is available on the Ipad, Android, and Window devices. I have being using this app for a while now and enjoy how simple and fun is to share my personal pictures. Nice post! Will share with friends.